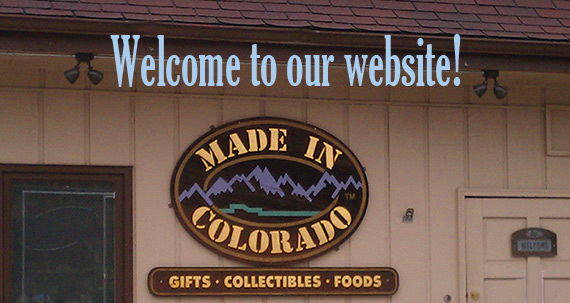 MADE IN COLORADO is excited to bring you gifts, collectibles and foods from 400 Colorado regional artisans and craftspeople whose works encompass the artistic, the whimsical, the edible, the decorative, the readable, the touchable. 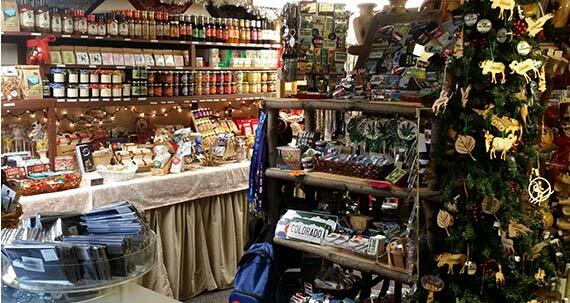 The MADE IN COLORADO collection offers gifts and mementos produced within and depicting the state of Colorado. 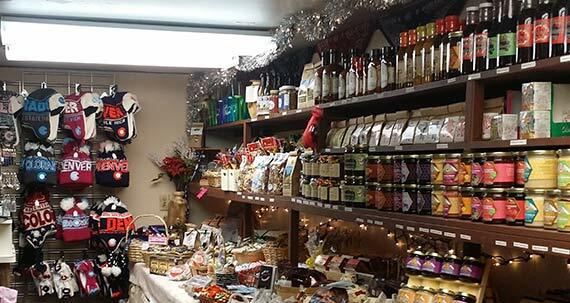 We have direct access to our artisans and craft-persons enabling us to quickly obtain the items you request. 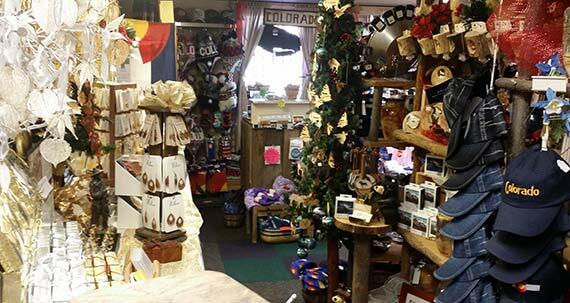 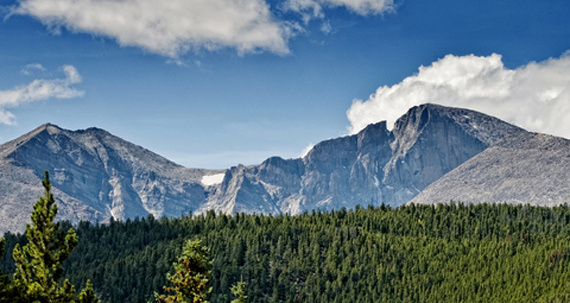 If you have a specific Colorado gift request, please drop us email or give us a call.